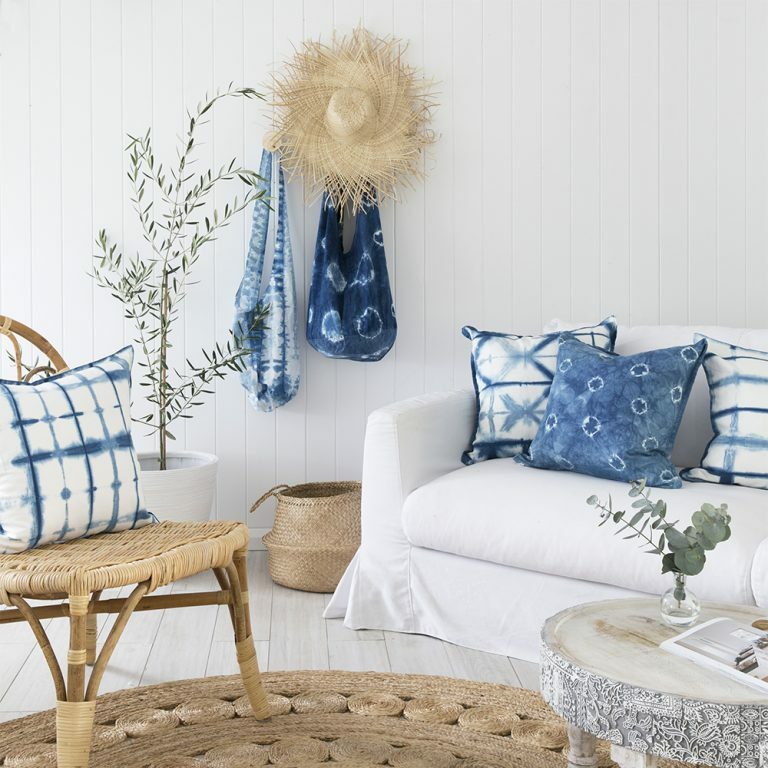 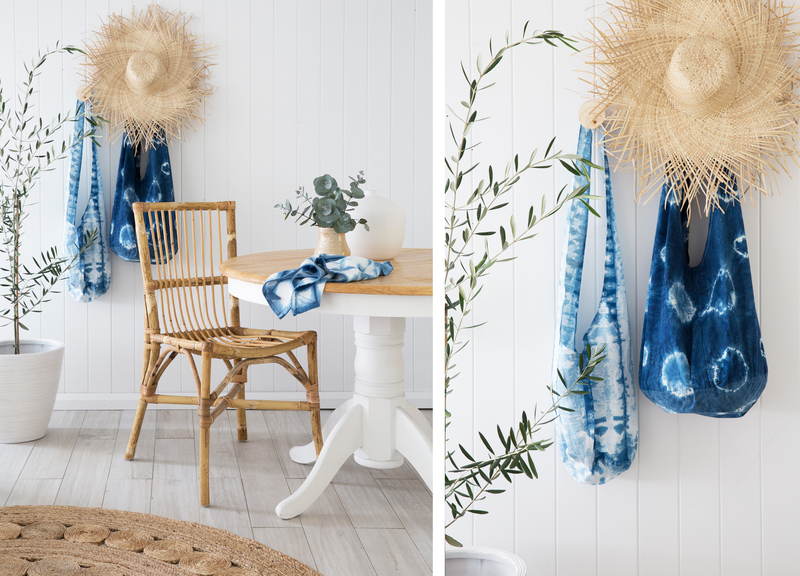 This month we had the pleasure of collaborating with amazingly talented local Brisbane stylist and photographer, Louise Roche of Villa Styling. 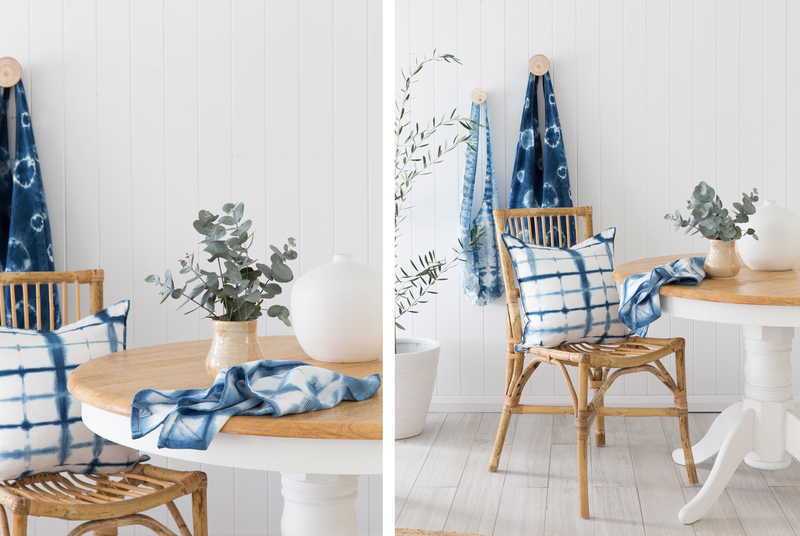 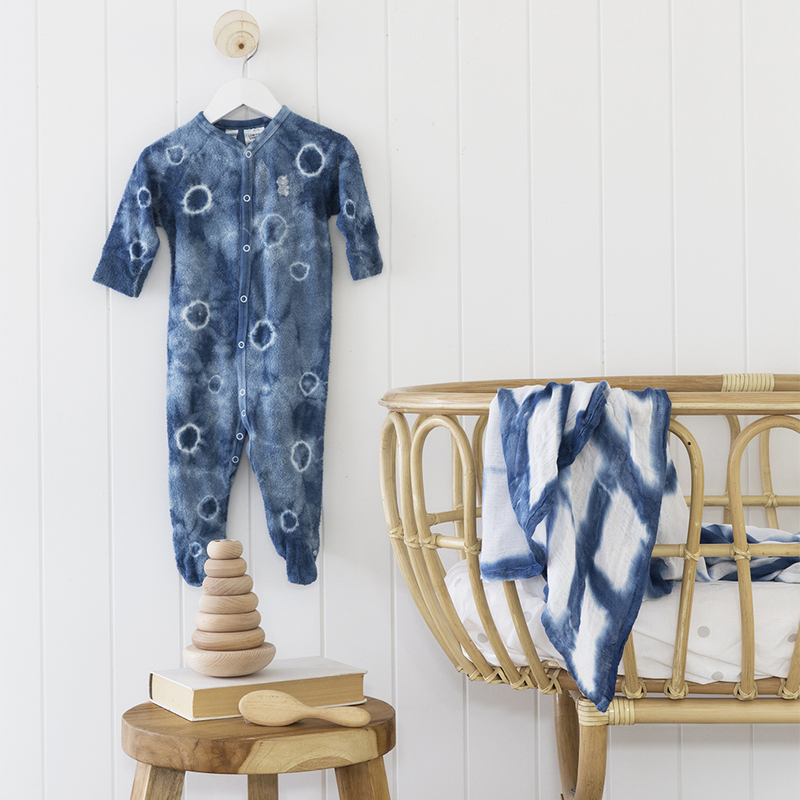 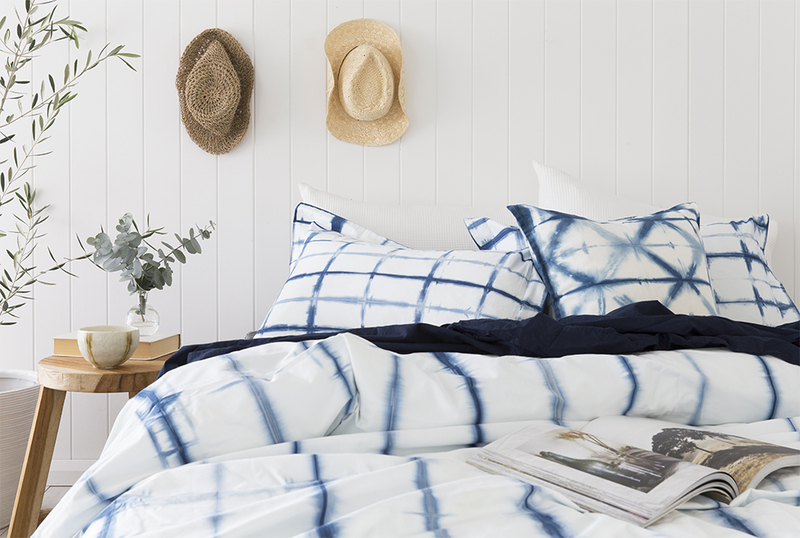 Here is a preview of her working her magic, with our gorgeous Shibori homewares range. 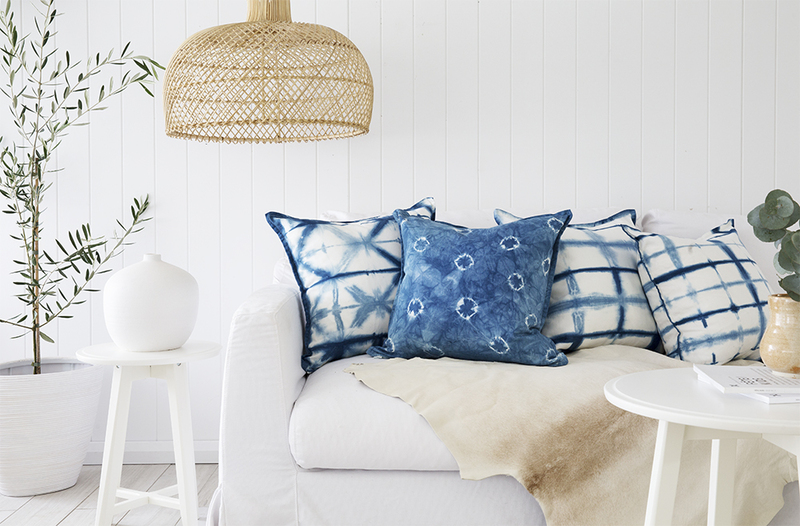 These look absolutely AMAZING! 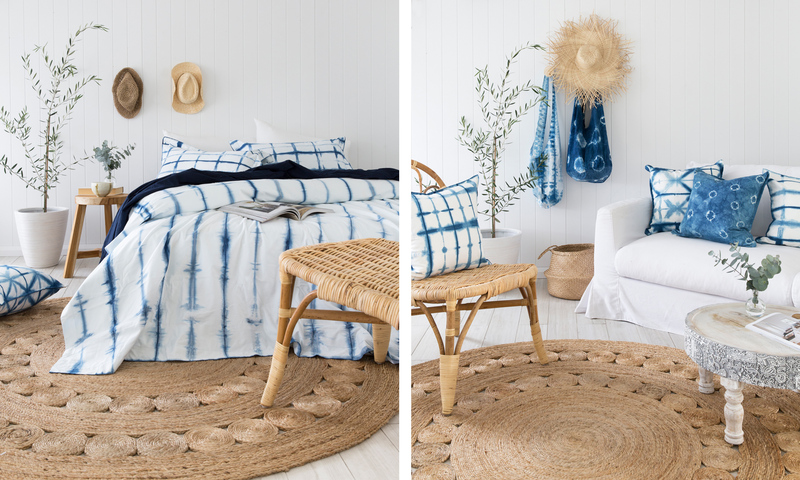 Beautiful products, beautiful shots.